Conservative MP Dr Phillip Lee has claimed last night's Commons vote was "fantasy politics", telling talkRADIO's Mike Graham that the Brexit deal is "no further forward". In an interview broadcast live from Westminster, the MP for Bracknell dismissed reports that the EU may now allow more concessions to the Prime Minister's deal following the vote as "blatant nonsense". "It was just fantasy politics. The whole of yesterday was a displacement activity," Dr Lee told Graham. "The Commons agreed to a position that it was against something - not for - which has already been rejected by Brussels. We're no further forward." The MP claimed that Brussels would be "characterised" as the villain if it stands firm and refuses to reopen the Withdrawal Agreement. "Brussels is being pretty consistent throughout. The Withdrawal Agreement isn't going to be reopened and as a consequence I suspect quite a few people who were celebrating last night will still vote against the deal come Valentine's day," he said. 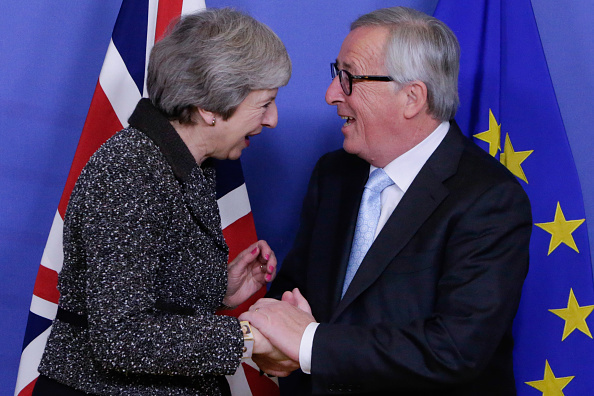 "We can watch the next two weeks play out in which is will be characterised as Brussels saying no, Brussels being inflexible, Brussels this, Brussels that; the whole victim mentality underpins a lot of the Brexit dialogue." He added: "Unfortunately, party politics has got into it, which is totally inappropriate on an issue of this magnitude."